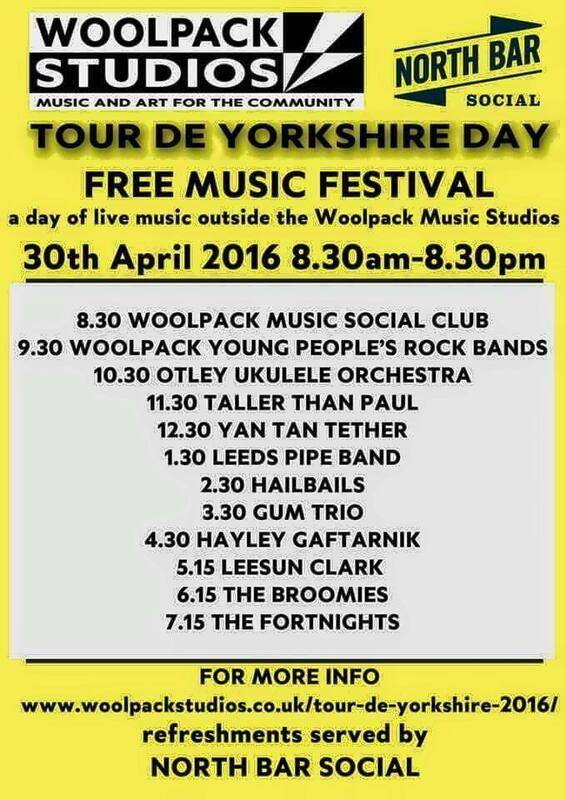 Come and join us at The Woolpack Studios for a whole day of live music as we watch the bikes go by! We’re playing at 10:30am – pop by and say ALOHA! Manitoba Hal and Dead Man’s Uke LIVE in Otley! DO NOT MISS this night of incredible ukulele blues! Manitoba Hal proves that the uke is small and mighty as he pulls out powerful blues riffs and melodies using loop technology.